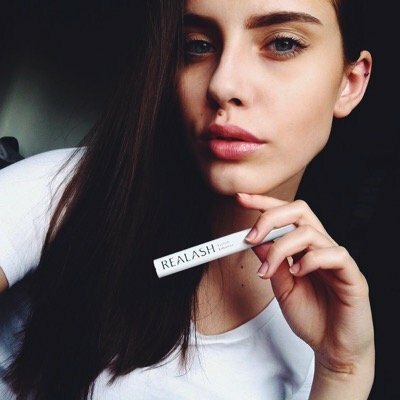 REALASH will add volume and length to your lashes and enhance their overall appearance. It will also help protect them from brittleness and breakage so they will look simply gorgeous! Even though you will see the final results after 30 days, some positive changes can be seen much earlier. 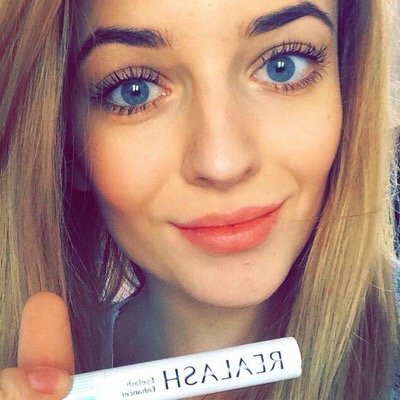 After 2 weeks you can see your lashes stronger, healthier-looking and nourished. After 21 days the results will be even more spectacular! A new you in more than 10 days! 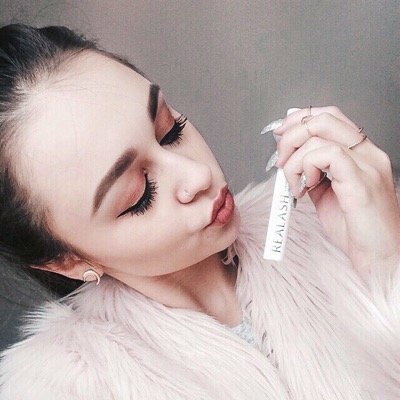 Lash growth phase lasts approx. 30 days. It is too short a time for lashes to become long and thick. 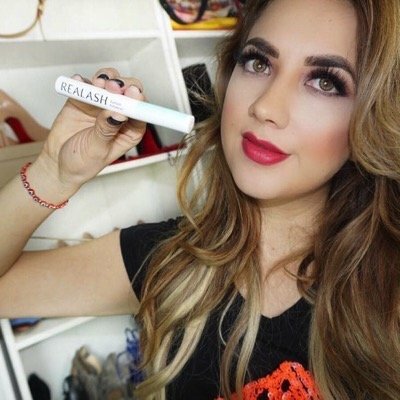 REALASH advanced formula accelerates natural lash growth and strengthens them at the roots. 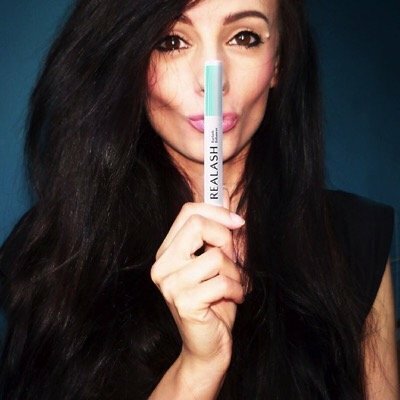 As a result lashes become long, healthier-looking and nourished. 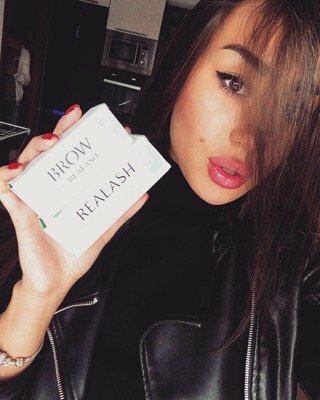 REALASH formula also prevents them from falling out. 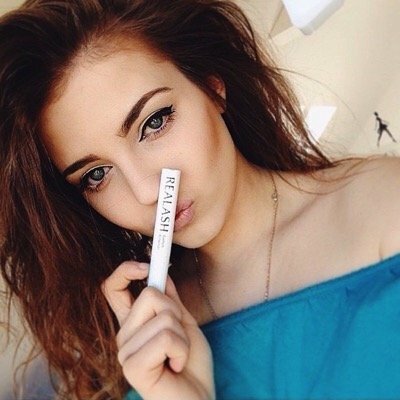 To make the most of the enhancer use it once a day after removing your makeup for the night. Apply it on the upper eyelid at the roots of your lashes. Thanks to special formula and easy-to-use applicator brush the 3ml serum is enough for 3 month treatment. 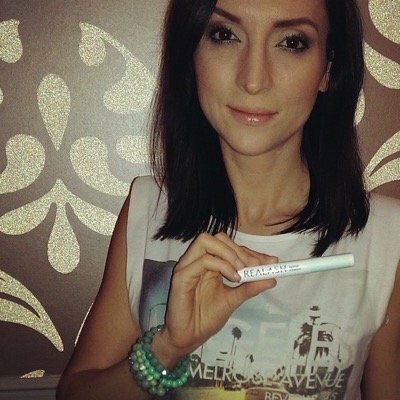 The application is very easy – one stroke of the brush is enough to enjoy beautiful lashes! 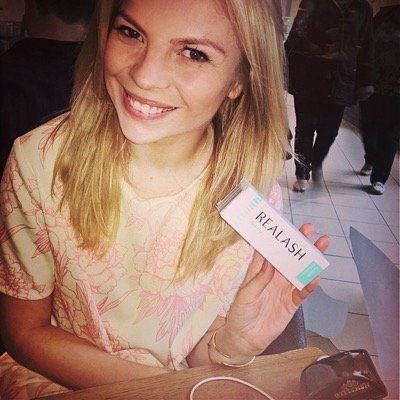 Thousands of women around the world have already tried REALASH – the enhancer which had made their dream come true. We are completely certain of our enhancer's effectiveness. Therefore, we give you 100% money back guarantee. It means that you can return the product if you decide it has not fulfilled your expectations. 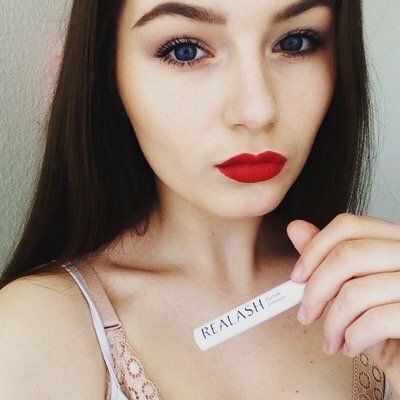 REALASH is a serum dedicated to women who dream about long, strong and full eyelashes. 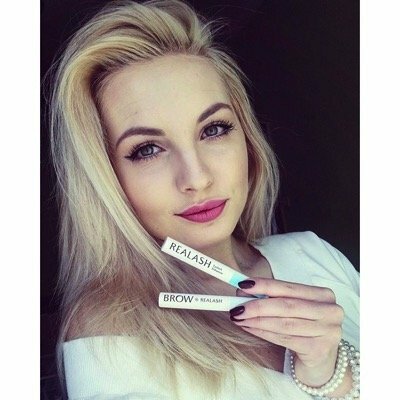 It is especially recommended for lashes which are naturally short, weak or damaged by extensions, inappropriate cosmetics or chemotherapy. Admire the results and be glamorous! The active ingredients of the serum stimulate lash growth, prevent lashes from falling out and enhance their overall appearance. To ensure complete safety, the formula has been enriched with natural flax and marigold extract. Additionally, horsetail extract purifies your skin, keeping it firm and toned. Calamus extract is anti-inflammatory. All these substances care for the delicate and sensitive skin around your eyes. 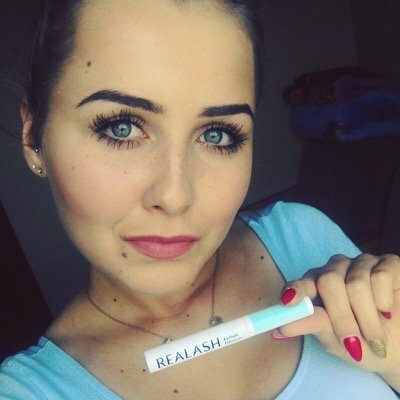 Are you wondering why you should choose REALASH? 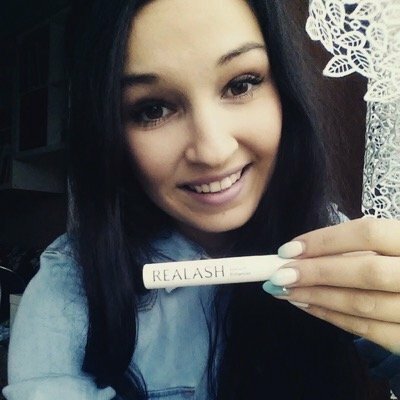 REALASH is an eyelash enhancer dedicated mostly to women, however, men are also welcome to use it. Our product is suitable for people with sensitive eyes, permanent makeup, contact lenses wearers and false lashes users. If you are pregnant, breastfeeding, actively undergoing chemotherapy, or under the age of 18, we do not recommend using the enhancer. 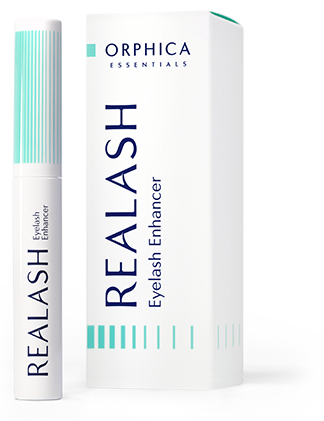 REALASH formula has been dermatologically and opthalmologically tested. No side effects were reported during clinical tests. However, if you are pregnant, breastfeeding, actively undergoing chemotherapy, or under the age of 18, we do not recommend using the enhancer. 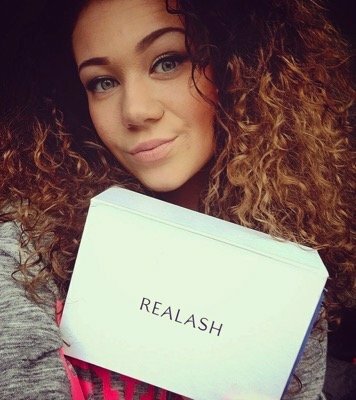 The latest REALASH formula contains high quality ingredients. 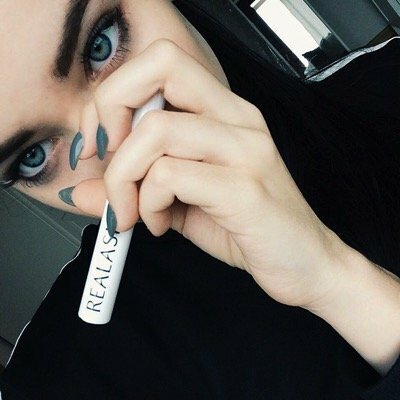 REALASH ingredients are: Aqua, Propanediol, Panthenol, Glycerin, Biotinoyl Tripeptide-1, Acorus Calamus Root Extract, Acrylates/C10-30 Alkyl Acrylate Crosspolymer, Calendula Officinalis Flower Extract, Dechloro Dihydroxy Difluoro Ethylcloprostenolamide, Disodium EDTA, Ethylhexylglycerin, Equisetum Arvense Leaf Extract, Hydrolyzed Silk, Linum Usitatissimum Seed Extract, Phenoxyethanol, Propylene Glycol, Serenoa Serrulata Fruit Extract, Sodium Hyaluronate, Sodium Hydroxide. Definitely yes. There are no contraindications. Tinting your eyelashes will considerably enhance their overall appearance. Certainly. 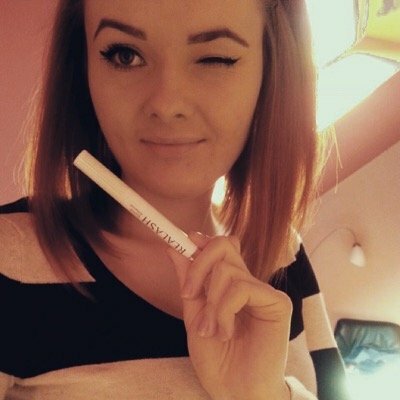 REALASH works at night so in the morning you can apply your makeup as usual. For best results use your favourite mascara. 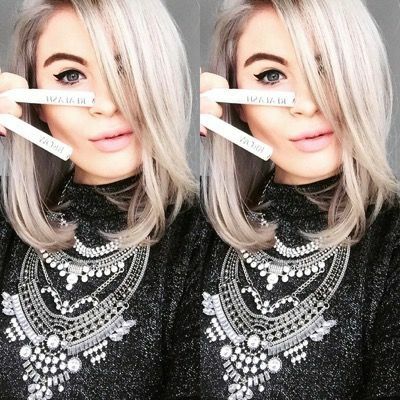 After 14 days you will see your lashes fortified, conditioned and with added volume. After 21 days the results will be even more spectacular. 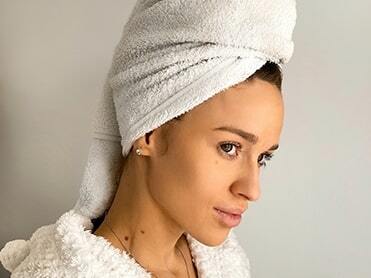 When you achieve the desired results, we recommend using REALASH two or three times a week to maintain healthier-looking lashes and keep protecting them from breakage. Application is very easy. The custom-designed applicator brush looks like an eyeliner. It allows very precise application. In the evening remove your makeup, dry the skin around your eyes and apply REALASH to the base of your upper lashes. Repeat every night during the course of treatment. To help maintain long, conditioned and volumized lashes we recommend using the enhancer two or three times a week. One 3 ml REALASH bottle is enough for 3 month treatment. 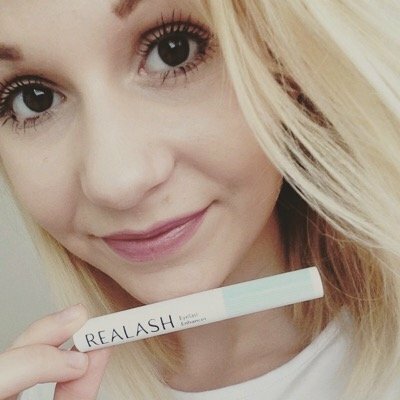 However, if you wish to maintain the increased lash density, you might need one more REALASH bottle. 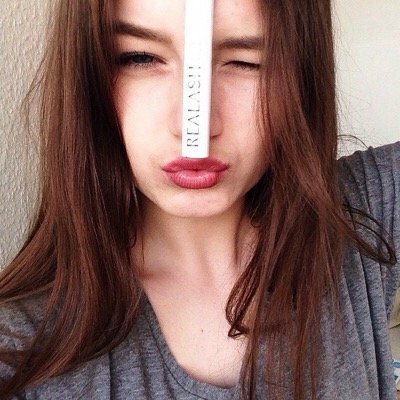 The product is best before 6 months after it has been opened for the first time. If you forget to apply the enhancer, do it the following evening. However, remember that only systematic application is the key to success. If you miss more than one application, the time in which you will see the results will be longer. 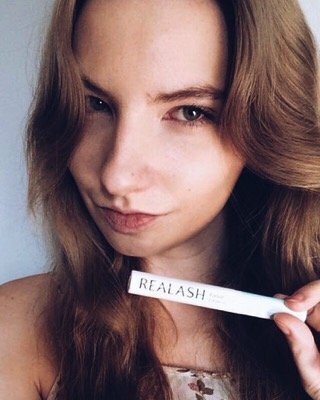 There is no added benefit to using REALASH more than once a day. Extra applications will not accelerate the process of regeneration. Once you have achieved the desired increased density, it is recommended to use REALASH in order to maintain the results. 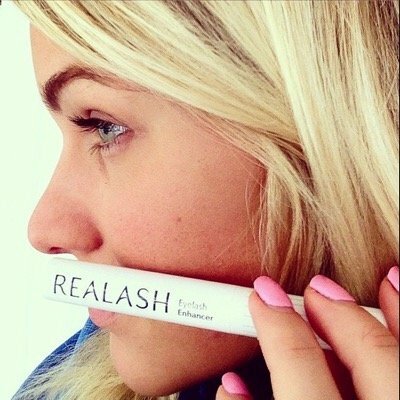 REALASH will continue to fortify and condition your lashes..
No, REALASH has not been tested on animals. 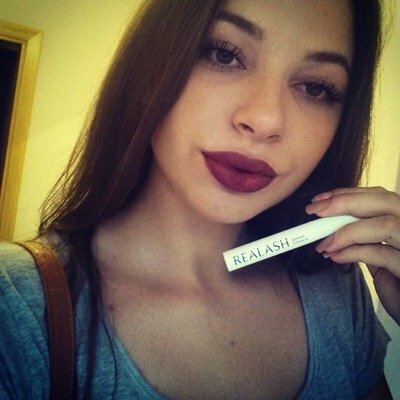 REALASH is a scientifically formulated enhancer. Therefore we carefully choose our channels of distribution. The enhancer can be purchased on this website and in selected beauty salons. We respect your privacy. When you order REALASH through this website, we dispatch the product in a discreet box and send it directly to the address you have provided. Nobody will know about your purchase unless you tell them yourself. Order processing time is up to 2 working days. The product is in a discreet box and will be delivered by courier. Certainly. In order to meet our demanding Customers' needs, we deliver not only in Ireland but also around the world. Delivery time might vary. There are plenty of reasons. The most important ones are enhancer's effectiveness and safety. Still our best recommendation is its popularity worldwide and extremely positive feedback from our satisfied customers. We also boast competitive price. By making a purchase on our site you have the guarantee that the product you receive is 100% original, effective and safe. Please bear in mind that untested eyelash enhancers may cause irreversible changes in your iris. lashes that no one else will tell you.